Across the nation, senior citizens are collectively carrying $86 billion in student loan debt -- a figure that rose 161 percent between 2010 and 2017, the Wall Street Journal reported. The sharp increase in student loan debt among consumers older than 60 was the largest out of any age group during that time frame. A primary cause of the burden of student loan debt falling increasingly on older Americans is the rising cost of college. In some cases, seniors co-signed loans to pay for their children or grandchildren’s college education. In other cases, seniors went back to school after the 2008 financial crisis caused them to lose their job and had to borrow to finance their education. In 2015, the government seized social security benefits, tax refunds, or other federal payments from 40,000 U.S. consumers aged 65 or older who had defaulted on their student or parent loan debt, up 362 percent from the previous decade, according to the Journal. “The borrowing buildup has upended the traditional arc of adult life for many Americans. Average debt levels traditionally peak for families headed by people aged 45 to 54 years old,” the Journal noted. A study conducted in 2018 by the Association of Young Americans (AYA) and AARP found that 32 percent of seniors with student debt had to use their retirement savings to help pay off the loans. About a third of seniors (31 percent) couldn’t buy a new home because of student loan debt, and nine percent couldn’t afford health care because of student debt. Student loans are the second largest credit debt for Americans, coming in behind mortgage loans. 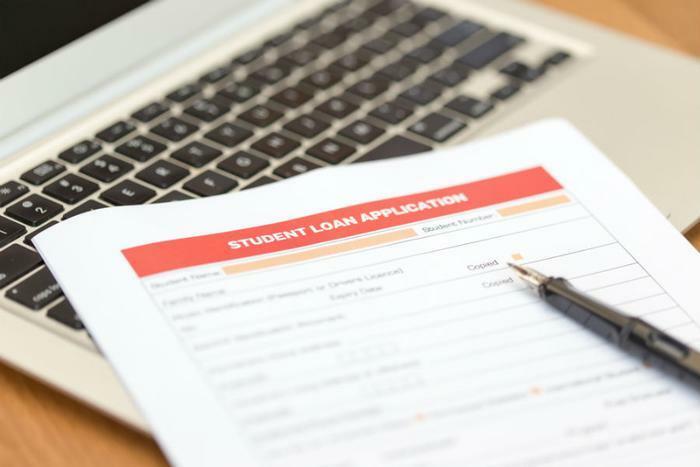 Economic policymakers, including Federal Reserve Chairman Jerome Powell, have expressed concerns over the possible toll of student loan debt on the economy as a whole. In the years since the financial crisis, student loan debt has been linked to a slowdown in home ownership, marriage and starting families.